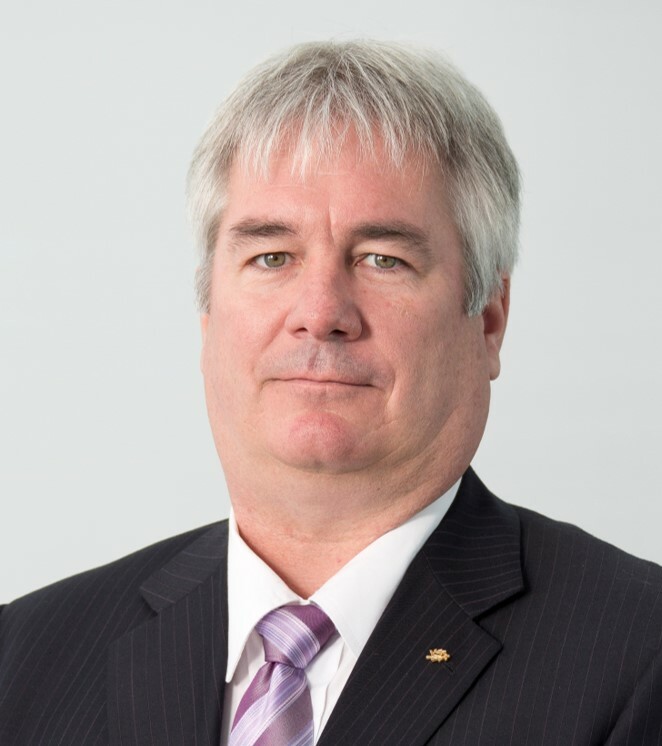 It is with great sadness ANSTO announces the passing on 30th December of our colleague, friend and IPAC’19 Local Organising Committee Chair, Greg LeBlanc. Greg was the longest serving member of staff at the Australian Synchrotron, being part of the original team of scientists and engineers who built and commissioned the facility. 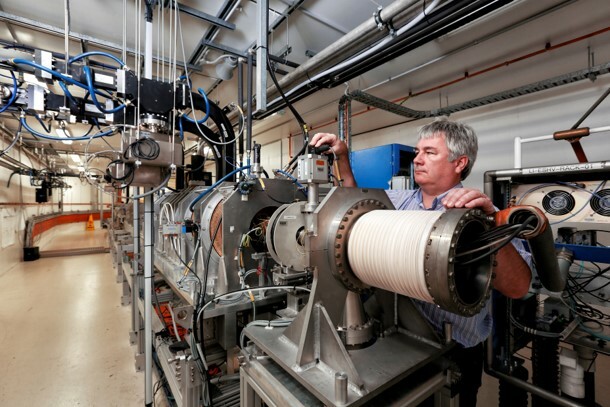 Greg began at the Australian Synchrotron in 2003 leading the Accelerator Physics team, having previously worked under the tutelage of Mikael Eriksson at Max-Lab in Sweden. Greg was initially responsible for defining the diagnostics used to understand the complex beam dynamics in the storage ring; to recruit and train a team of accelerator physicists and operators; and to develop the software tools to model and characterize the storage ring. His obvious success in these endeavours is evidenced by the fact the Australian Synchrotron was the fastest that a light source has been brought into operation (from First Injection to the first stored beam was achieved in a single overnight shift) and by the continued success of the Australian Synchrotron operation. In more recent years Greg built on that initial delivery and was able to boast some of the best availability and reliability figures in the business, including what we think is still the longest unbroken run of scheduled operations. Greg worked tirelessly with his LOC members in preparing for IPAC’19 and was eager to fulfil the vision of an engaging and successful conference. The LOC is continuing Greg’s work and IPAC’19 will be a testament to his ideas, vision and standing within the accelerator community. by a technical staff and/or operator. Greg was an esteemed member of the particle accelerator science and technology community and he made significant contributions to machines and to the field in general. His expertise and dedication were sought after on three continents and he made significant contributions in Europe at MAX-Laboratory, including on the design of the MAX-IV facility, in the United States at SLAC at SSRL, and at the Australian Synchrotron. He loved being part of a team and also took great care to mentor and take care of all of his colleagues. For this reason, we want to continue mentoring both early career individuals, technical staff, and operators in his honor. Novelty or impact of the research or work. Humility and recognition of the greater community, displayed by proper referencing and recognition of research/work by others. Clarity in the presentation of the research and work. Vision of use and next steps. We thank you in advance for your submission and wish you all well in this privately-funded competition to keep Greg’s spirit alive – Åke Andersson, Sandra Biedron, Jeff Corbett, Rohan Dowd, Mikael Eriksson, Mattias Georgson Petrén, Ingolf Lindau, Evelyne Meier, Stephen Milton, Erik Wallén, Eugene Tan, and Sverker Werin.